Fair Trading NSW and equivalent bodies in at least two other states have dismissed a complaint brought against the Australia New Zealand (ANZ) Player of the Year promotion. The complaint was dismissed on the grounds that the promotion could not possibly be challenged under State laws as the family of companies that offer the prize operate outside Australian State and Federal laws. • The competition had not been issued a permit in any of the states in which it was being contested. At least one of the state consumer affairs bodies involved has referred the complaint to the Australian Federal Police for investigation under thr IGA but further action is unlikely. 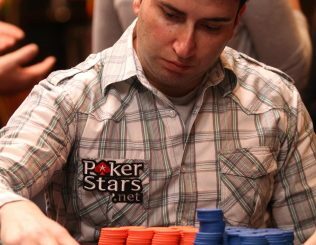 The potential challenge to the ANZ Player of the Year promotion was not communicated to players who headed to Canberra (including players who’d travelled from as far as Perth) for last weekend’s Winter Poker Championship, where Daniel Charnock took out the first prize of almost $27,000 over a modest field of 98 players at Casino Canberra. 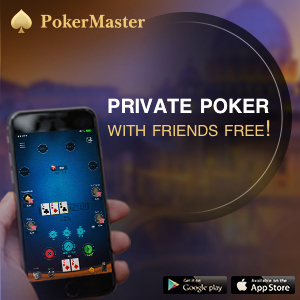 PMA sought comment from PokerStars regarding this complaint but received no reply. According to the ANZPT website, the top two finishers on the ANZ Player of the Year leaderboard will share in more than $40,000 in prizes. 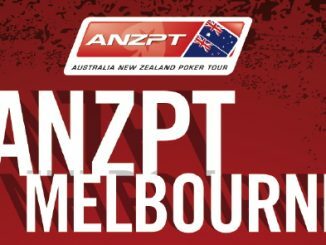 “The Australia New Zealand Player of the Year Champion will win sponsorship to three Asia Pacific Poker Tour (APPT) events as well as the Aussie Millions Main Event! Sponsorship includes Main Event entry and USD $1500 towards travel and accommodation expenses. Sponsorship will apply to Season 7 APPT Main Events and the 2013 Aussie Millions. This prize is valued at approximately AUD $28,000. 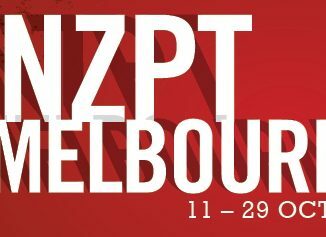 The website states that there are two more qualifying events for the ANZ Players of the Year title – the ANZPT Queenstown Snowfest at SKYCITY Queenstown (July 24-29) and the ANZPT Melbourne Grand Final at Crown Melbourne (August 31-September 3).